This idea for improving acceptability of condoms was awarded by BMGF under the grant challenge exploration in 2013 (USD 1 Mn). 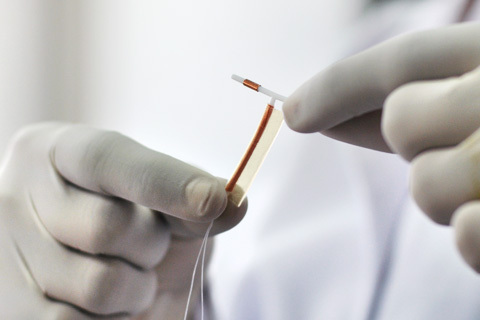 Our scientists have successfully incorporated graphene in natural rubber latex to improve the mechanical properties and heat transfer properties of latex condoms. The product is under clinical trials in India & Africa. 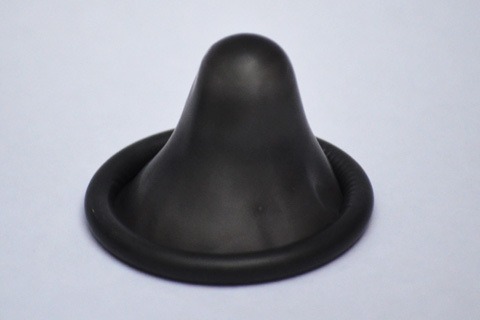 The product is expected to improve the condom acceptability and usage owing to the substantial benefits of heat transfer among partners and in preventing unplanned pregnancies and in prevention of STDs. 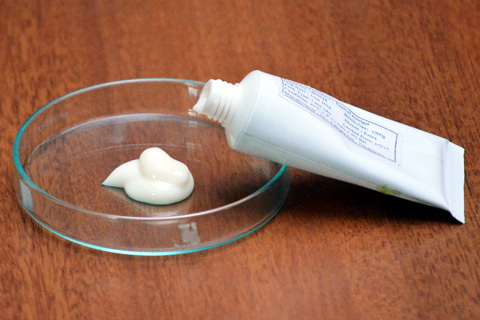 A gel formulation developed from plant extracts for preventing transmission of HIV/AIDS, jointly by HLL Corporate R&D Centre (HLL-CRDC) and National Institute of Immunology (NII). Based on biological assays, the developed formulation has been found to inhibit the HIV virus through different pathways. The formulation also demonstrated promising effect in reducing HSV-2 infection. Pre-clinical studies approved for vaginal microbicide by USFDA and CDSCO were followed during the studies which are primarily meant for confirming the activity and safety. Stability studies were conducted as per the ICH guidelines. Indian patent (201741004017) as well as PCT (PCT/IN2018/050056) has been filed. 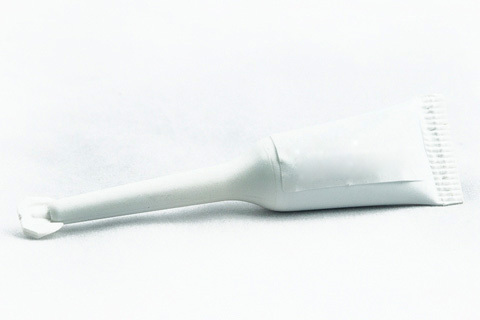 The test is based on the detection of the p16 biomarker in the cell lysate, which can easily be produced from cervical smears through lysing methods. These tests have the potential to revolutionize the early detection of cervical cancer and was developed at WIA, Chennai. 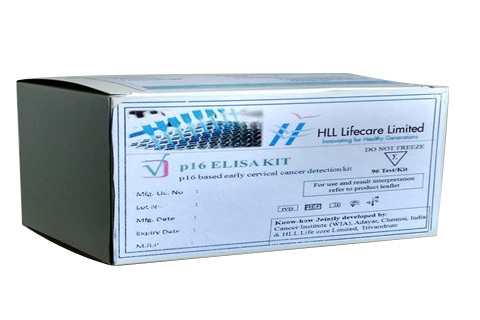 Internal validation of ELISA kit at laboratory level was successfully completed at CRDC and now needs explorative clinical validations. In-vitro diagnostics are tests done on samples such as blood or tissue that have been taken from the human body. 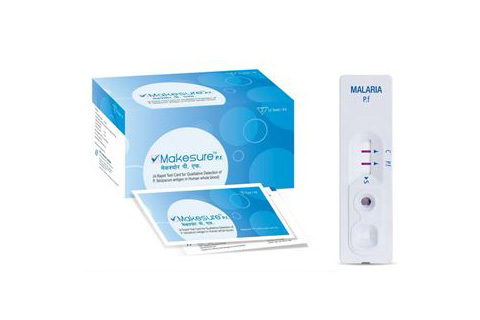 Using these in-vitro diagnostics affordable kits were developed and validated in comparison to that of the competitor kits available in the market. CRDC has developed the following test kits at affordable costs. The following kits were developed by CRDC as part of backward integration and technology transferred to manufacturing unit. The developed antifungal gel formulation is from medicinal plants for vaginal candidiasis. The formulation was found to be effective against four major species of Candida like Candida albicans, C. glabrata, C.parapsilosis and C. tropicalis . Preclinical studies primarily meant for confirming the activity and safety were completed. 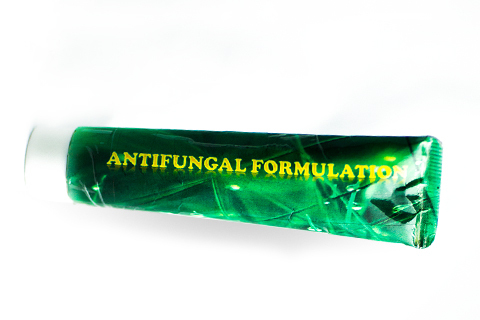 The developed antifungal gel formulation shows targeted action at low therapeutic dose. Indian patent (201641031883) as well as PCT (PCT/IN2017/050393) has been filed. External haemostat is chitosan based biomaterial composite, designed for its use in complex traumatic wounds. 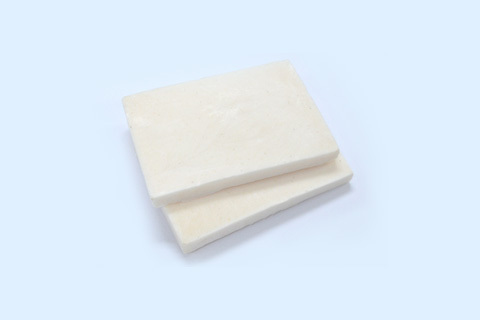 The prototype of the product has been developed successfully and pre-clinical studies and bio-compatibility studies have been completed successfully. The stability studies and pilot scale production of the product is in progress. A cost effective, non-invasive, stable sublingual peptide tablet, to overcome the limitation observed in the peptide injections for Postpartum Haemorrhage developed. 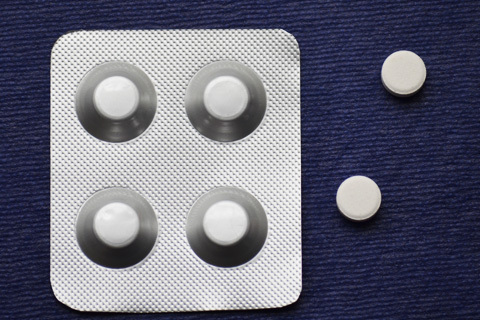 HLL CRDC developed a stable oral peptide tablet by simple cost effective direct compression method. Sublingual peptide tablet should be kept below the tongue, disintegrates in seconds, without the need for any water and by passes first pass metabolism and provides rapid onset of action. Pre-clinical and clinical studies to be conducted. Mastalgia is pain arising in the breast tissue. At present, tablets are prescribed for mastalgia. In comparison to tablets, site specific delivery would be more effective especially for mastalgia. We developed Ormeloxifene transdermal gel to decrease the systemic side effects and to create pronounced effect with lower doses of the drug. Pre-clinical and clinical studies to be conducted.